Defensive back picks it up....(then he pauses to look up at the jumbo tron for a few secs....He called his agent to begin contract renegotiation...) then runs for about a 50 yd TD. Nobody within 40 yds of him. The PFL has had many exciting playoff games and its history but last Friday evening the Packers and Giants played in a game that will be remembered for years. So what happened? Very briefly It was a good evenly fought first half which ended with the Giants up 7-3. It was all defense on both sides. 3rd quarter was the same way up until about the 6 minute mark when the giants got the gift of all gifts. On a punt the Packers returner got hit, fumbled and it was returned for a TD. He had used all of his challenges in the first half so they couldn't even challenge it. ON THE VERY NEXT KICKOFF, the Packers returner caught the ball, ran, got hit, fumbled, and it was returned for a TD. All of sudden the Giants were up 21-3. The 3rd quarter ended 21-10. The 4th quarter was moving along and the Giants extended the lead 24-10 with about 6 minutes left. The Packers were driving and the Giants were content with that as long as he didn't score quick. On the Giants 30 yard line the Packers QB found the weak spot on a play and scored with about 3 minutes left. 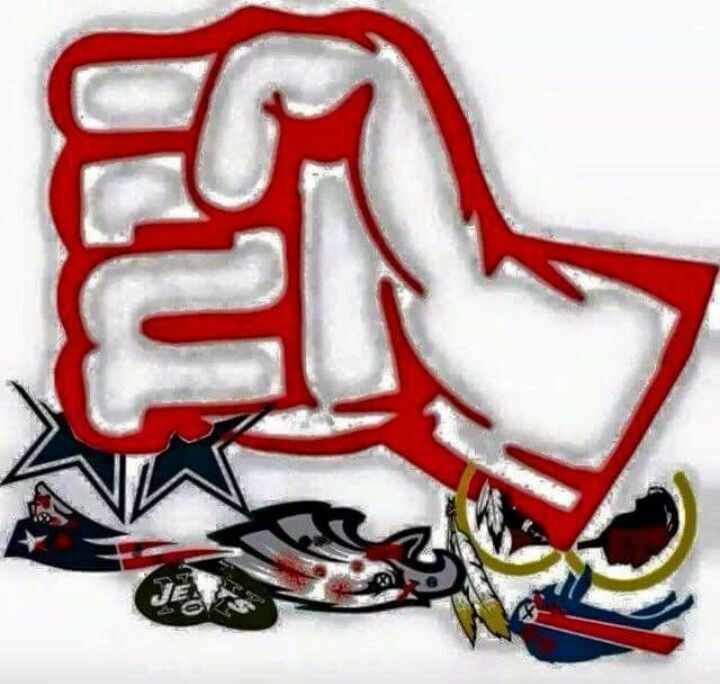 24-17. The Giants got the ball. On a 3rd down Giants QB David Carr completed a pass beyond the marker but they marked it 4th and inches. They challenged the play but they only reviewed whether or not he caught it in bounds not the spot of the ball even though the replay showed he stepped out past the marker. The Packers got the ball and on the first play he connects on a streak down the left hand side. 24-24. The Giants get the ball back. Without getting a first down, David Carr was intercepted inside the Giants 20. They played loose defense to let the Packers score to get the ball back since the Giants had no TO's. 24-31. The Giants got the ball back. Interception. And that is how you scored 21 points in under 6 minutes, down 24-10, to complete one of the greatest collapses in the history of Madden. First let me say that hats off to Omari who has always been a good guy in our games and always played clean, straight up and with good sportsmanship. Also I don't think enough has been said about what he's had to overcome this season and this game was a microcosm of that. He's one game away from his third straight Super Bowl appearance and anyone who's been there can tell you how hard it is just to get to 1. On top of that he's had to do it with everyone gunning for him and without his top running back Jackie Moon. In this game he could've easily gotten frustrated and upset after that ridiculously lucky two fumble TD's returned in a row but he kept at it. So i want to make sure he gets the proper credit and recognition. Secondly, its taken me a week to finally write this out because my emotions were all over the place. Its the most dejected and embarrassed I've been after a loss, not because I lost, but in the way I lost. Obviously though the only person I can blame is myself. After that second returned TD and up 21-3 I felt the game was over and who wouldn't? A smart coach wouldn't. Omari is tough in the pass game and if anything I should've been more concerned after that because in many ways he's at his best when he's down and he has to pass. That was my fatal flaw. Up 14 with 6 minutes left is plenty of time for a team to tie it up. Instead I was thinking about how I was going to beat Scotty in the Championship game and I was congratulating myself for being the guy that beat the two-time defending champ. It just goes to show if you don't respect the game the game will come back and kill you. Congrats Omari! Obviously I have a lot of work to do. 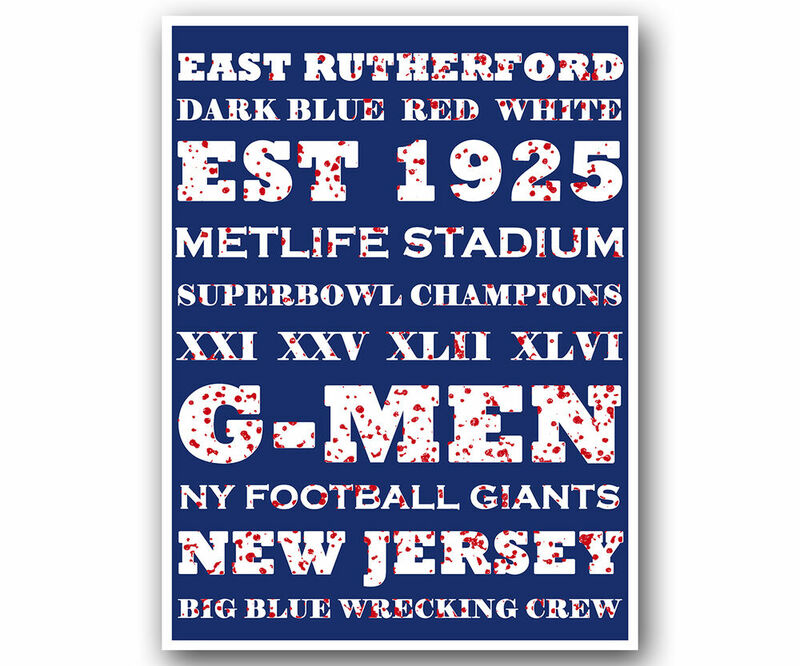 (East Rutherford, New Jersey) - Following a heartbreaking collapse against the Cowboys and a bad loss against the Eagles, the Giants now find themselves at 6-4 and on the brink of missing the playoffs for the first time in 8 seasons. Now after these recent setbacks and a controversial first round trade in the offseason, loyal fans have had enough and are calling for the head of the GM and Coach. "Its been 10 years and what do we got to show for it?! Bupkus!" Additionally, ownership is also non-committal about the direction of the franchise. With a difficult schedule coming up it'll be interesting to see how the team responds. If they continue to flop then it'll be hard for the current leadership to say they haven't lost the team. Up next for the Giants is at San Francisco to face the first place 49ers. 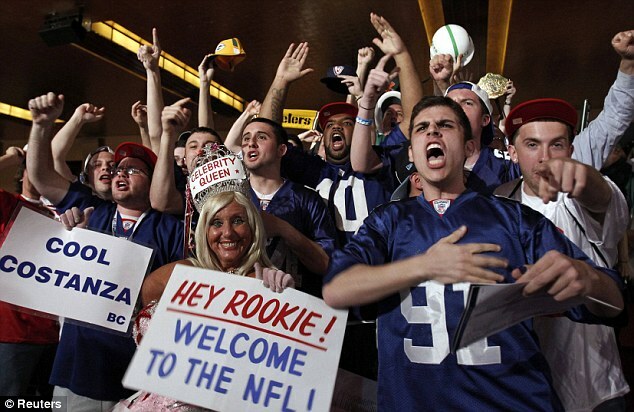 Giants fans are gearing up to see the dreaded Cowboys walk into MetLife Stadium this week. While the Giants have dominated the Cowboys in their matchup, this week's game has a different feel to it. Under the new leadership of Mike Kleinknecht the Cowboys have gotten off to a 6-2 start, good enough for a tie for first place with the Giants, and have been red hot as of late. The Cowboys have been good before but the new leadership makes this matchup a different one. This Cowboys team is not only winning but are dominating. They boast the league's leading offense and the third best defense. The Giants on the other hand are steady as she goes. With a 6-2 record their tried and true formula of good defense and pounding the rock has gotten them off to another good start. The question is whether it will translate to a good finish. Even though he took the team to the Championship game last year, 2nd year QB Derek Carr is still learning and has many doubters. 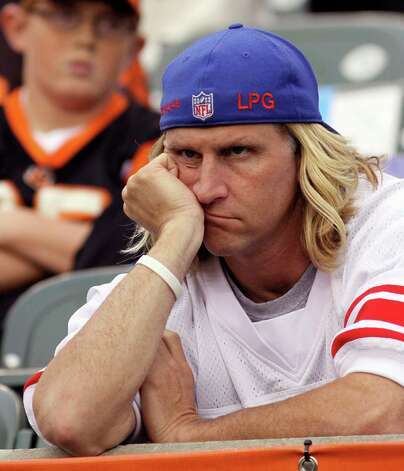 The Giants also are entering into a rough patch in their schedule where they play the Cowboys, Eagles and 49ers. All potential losses. 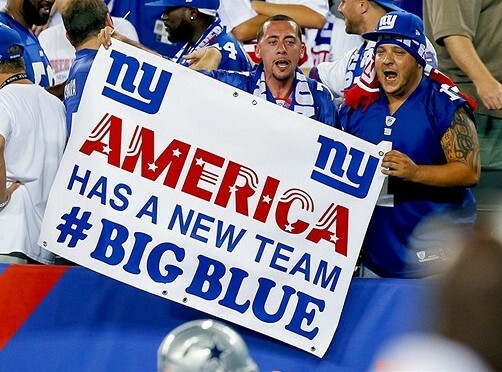 So the fans are in a rabid frenzy to welcome the Cowboys and help Big Blue remind the Cowboys that the NFC East belongs to the team in blue from New Jersey. In what seemed as a dubious move at best, the Giants used the 14th pick overall in the draft to draft a position that they just traded away to move up to that spot. 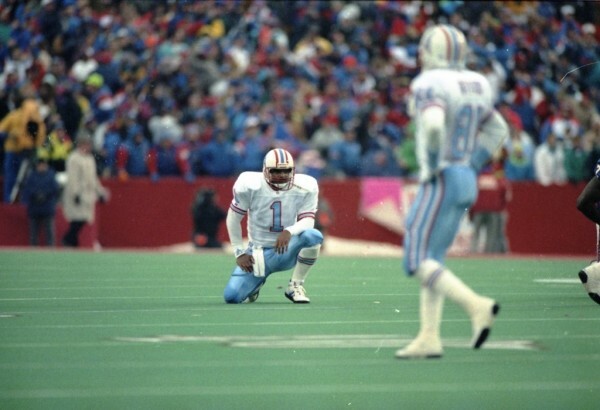 On the eve of draft day, the Giants made a move that sent popular and longtime ROLB Bruce Carter to the Buffalo Bills and their 29th pick in the first round to move up to the 14th pick overall when they then went ahead and drafted, you guessed it a ROLB. "What a bonehead move! We aren't the Jets!" 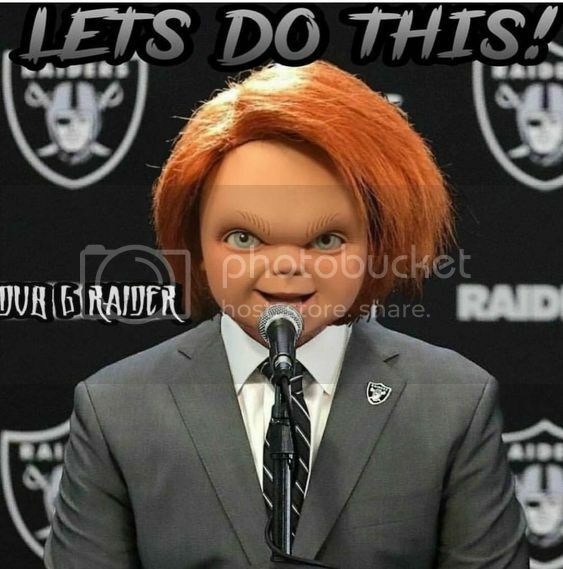 "Let me get this straight, you have a rookie QB who led you to the championship game, you need offense, and you trade a guy like Carter to get a rookie who won't be as good? Whaddaya a moron!?" "It was dumb, it stinks and I don't like it!" Were some of the comments made by angry fans after the pick. Behind the scenes the rumors were that the Giants were hoping to land one of the top WR's and HB's in the draft. That obviously didn't work out well for them and when the 14th pick came up ROLB Shembo was the best player available. "We appreciate all the years Carter gave us but we feel we needed to get younger at several positions and LB was one of them. Unfortunately in this business sometimes you have to part ways with popular guys in order to keep improving" said the Giants GM. 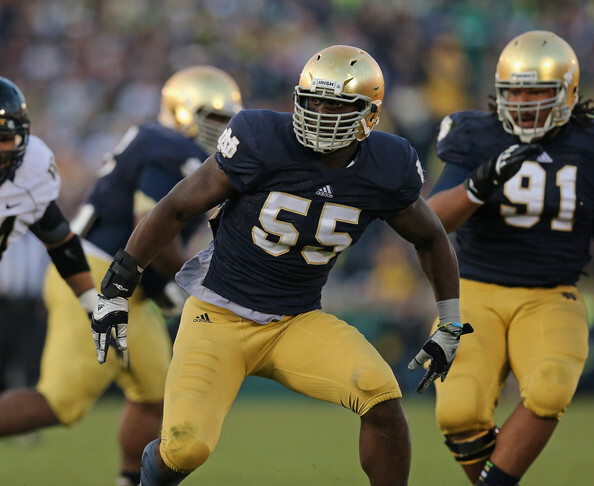 The pick itself, ROLB Prince Shembo from Notre Dame, in a vacuum is not terrible. He's a quick LB who has great hands, something ROLB Carter didn't have. While Giants fans would've preferred someone else to help out on offense Shembo should pencil in nicely for the Giants for many years.